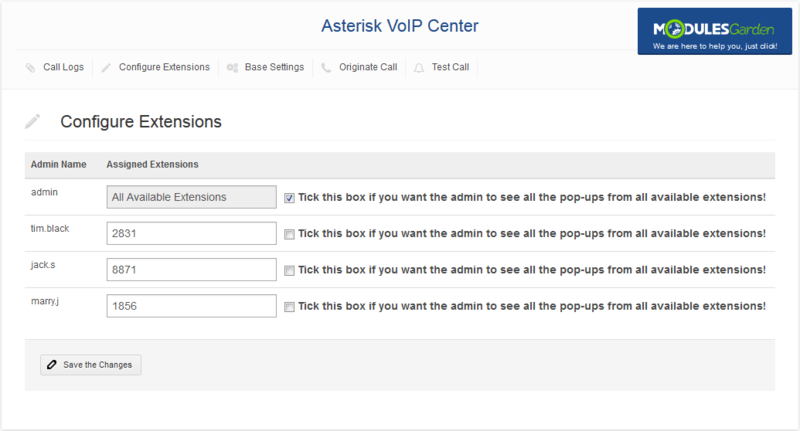 Asterisk VoIP Center For WHMCS is an expanded module that secures close integration between your WHMCS and an Asterisk addon installed on the IP PBX phone system. 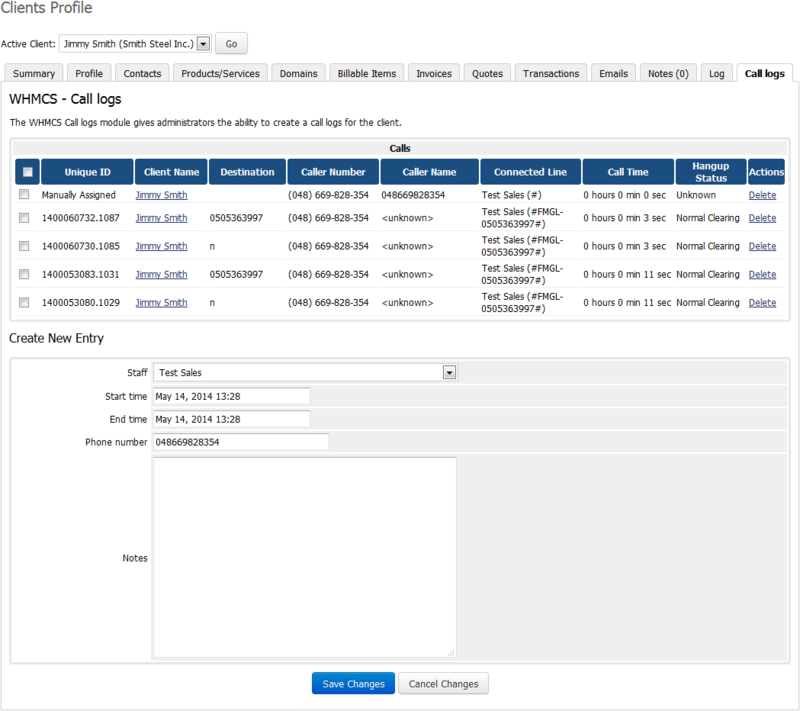 With it, you will be able to easily monitor, replay and originate VoIP calls without ever being forced to leave your admin area. 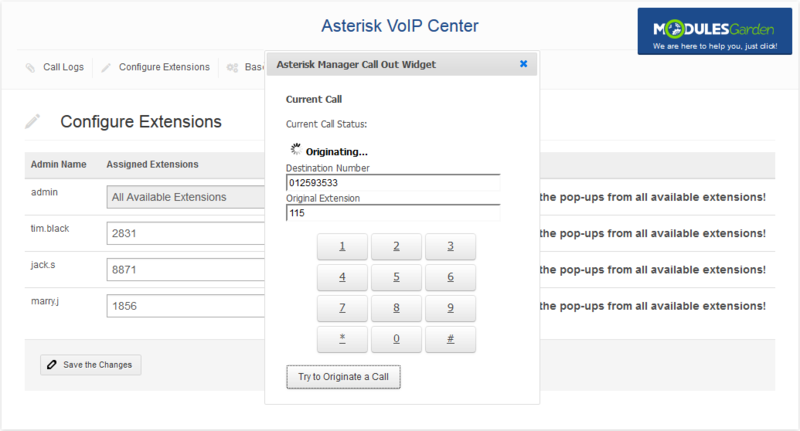 The product enables convenient supervising of all Asterisk VoIP calls, providing a detailed listing of calls with filtering, the configuration of extensions and call in/out pop-up templates, plus management of the access control list. 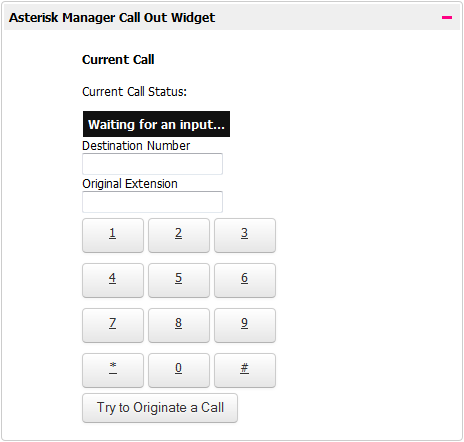 Undoubtedly, the most interesting feature is the possibility to originate calls between any destination number and original extension. 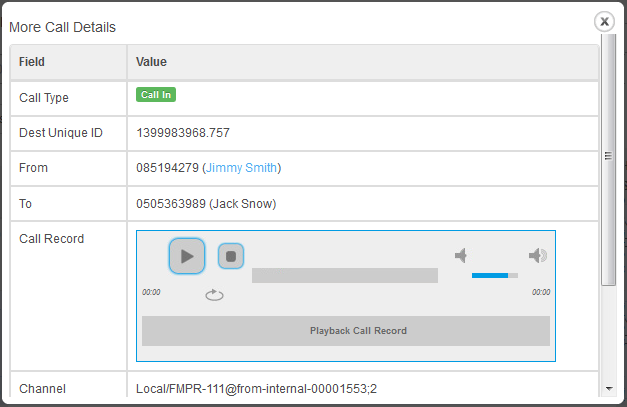 What is more, you will be able to playback any call records directly in your WHMCS. 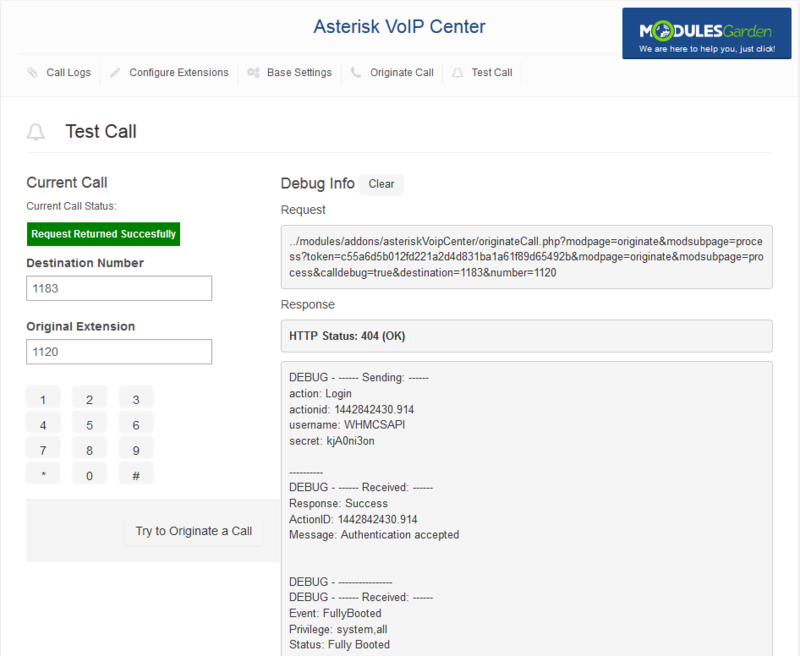 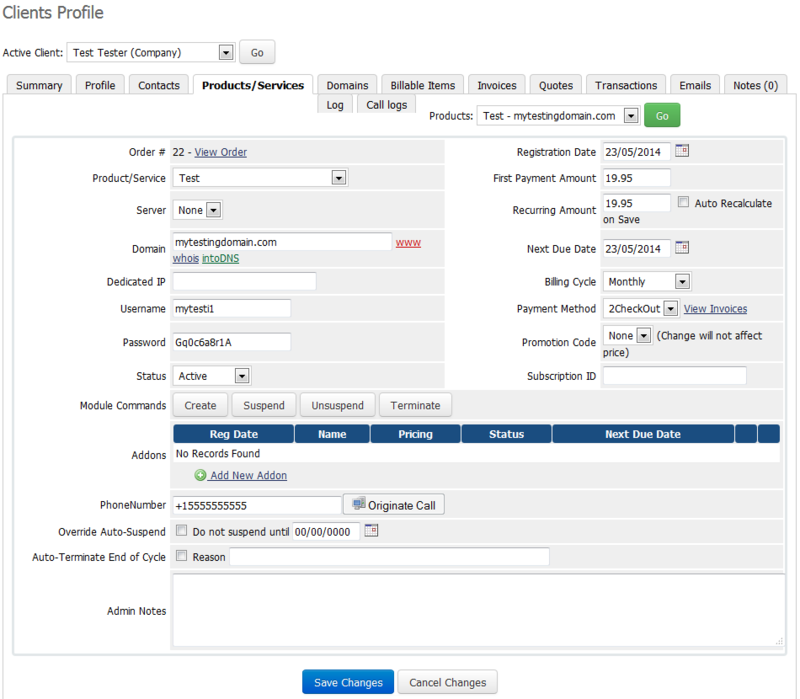 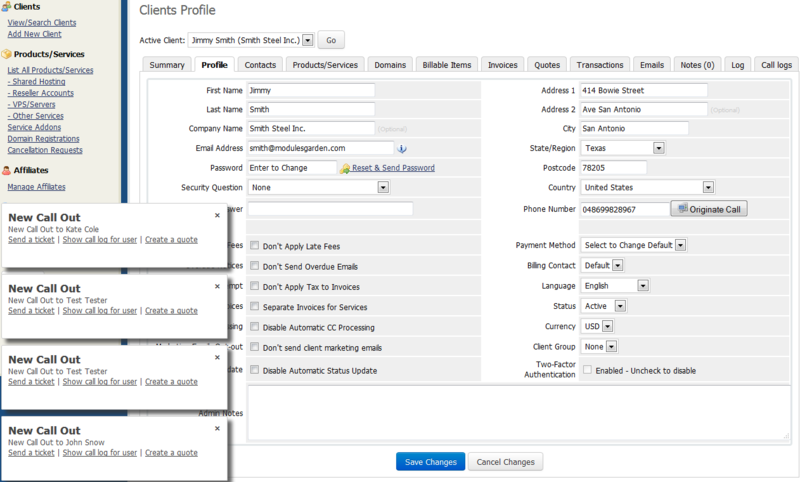 In addition, you can combine the module with SMS Center For WHMCS to keep your staff well informed about any missed calls through SMS notifications. 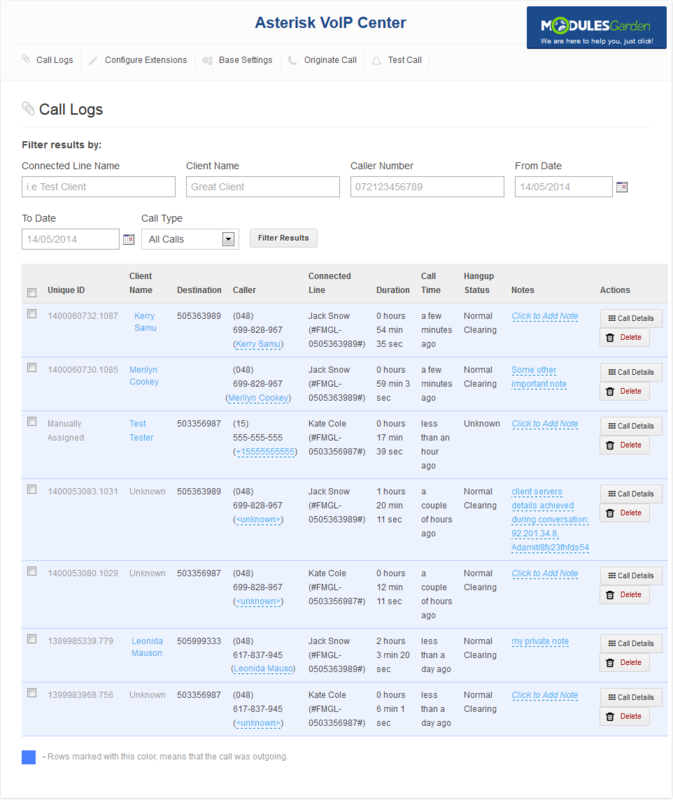 Business VoIP technology is rapidly growing in use worldwide. 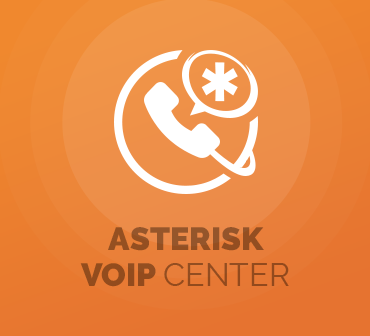 Embrace a shift away from conventional telephony with Asterisk VoIP Center For WHMCS, and never fall out of touch with your customers again! 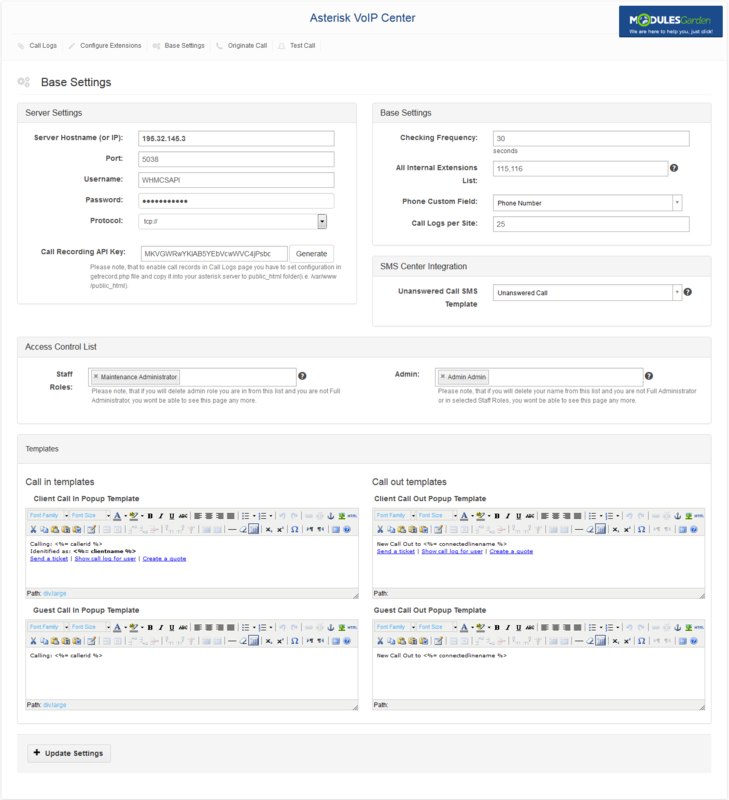 Scan your server and system environment to analyse their condition, assess the level of system modification, identify any issues in advance and explore suggested solutions.